A deal she landed estimated to be worth $50 Million, Yes $50 Million. Mrs Carter who has been working with Pepsi since 2002 has struck a brand new deal that will see her launch a brand new commercial in 2013 which will air during her Superbowl performance. She will also be placed on limited edition cans across the globe and also the deal with work hand in hand with Beyoncé’s other projects such as her new album, videos her tours and lots more. 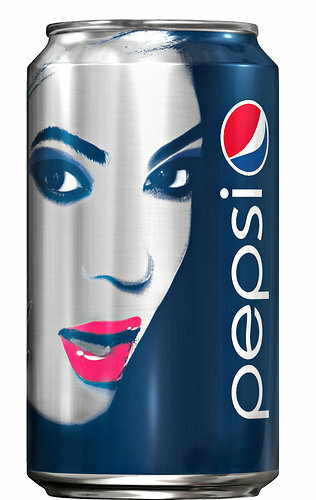 Pepsi has also announced that they will sponsor a number of creative projects for the star, including live events and videos, while also helping to promote Queen B’s fifth studio album – which will apparently be released next year.